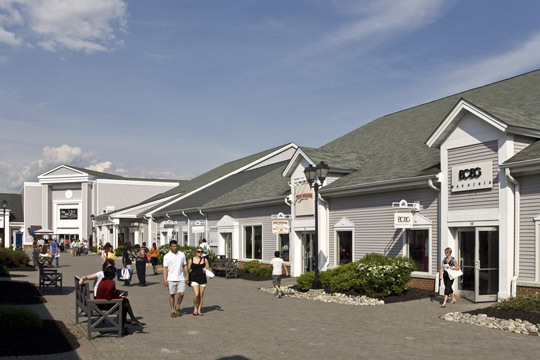 Looking for some premium Outlet Malls in New York? Well, the Woodbury Common precinct in New York City is the right place for you. Housing some of the most elegant and stylish brands currently available, you are sure to find the right article for you at the right price.